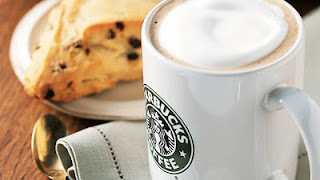 Hope's Cafe: Starbuck's Giveaway at In My Opinion! Sally, over at "In My Opinion" is giving away a $10.00 Starbucks gift card! Click here to enter her giveaway, and while you're there, you can also check out the other giveaways she has running!